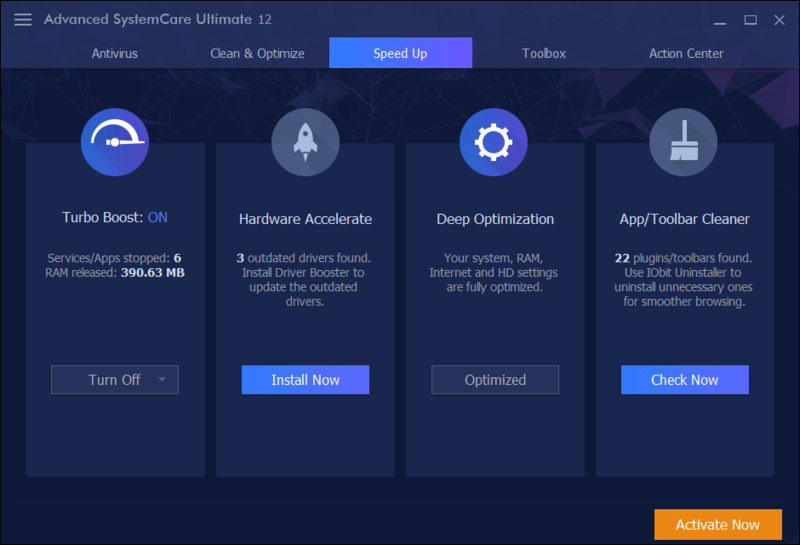 It is one of the most used utilities to “fix” a PC by doing the right maintenance and recovering the performance that often with use is gradually degrading. When we launch our favorite programs and games, we expect our PCs to open quickly and we don’t want to wait while we perform simple operations. 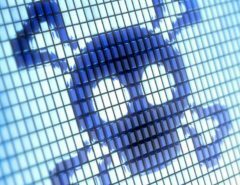 These performance issues are often the result of combining junk files, Windows registry problems and a fragmented hard drive. Fortunately IObit Advanced SystemCare can improve the performance of your PC by going to “clean” all the sectors in difficulty doing a great job to make computers work without problems. To facilitate use, the application has a very interactive and easy to follow interface. You can easily perform optimizations with just one click while still examining the advanced tools to optimize them more thoroughly. 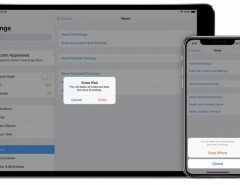 Advanced SystemCare is available in three versions: Free, Pro for $14.99, IObit $19.99 per year and Ultimate at $29.99. An acceleration function that removes junk files and defragments the Windows registry. Ultimate has a series of advanced cleaning tools, and a set of protection tools that protect you from Trojans, worms, viruses and more. 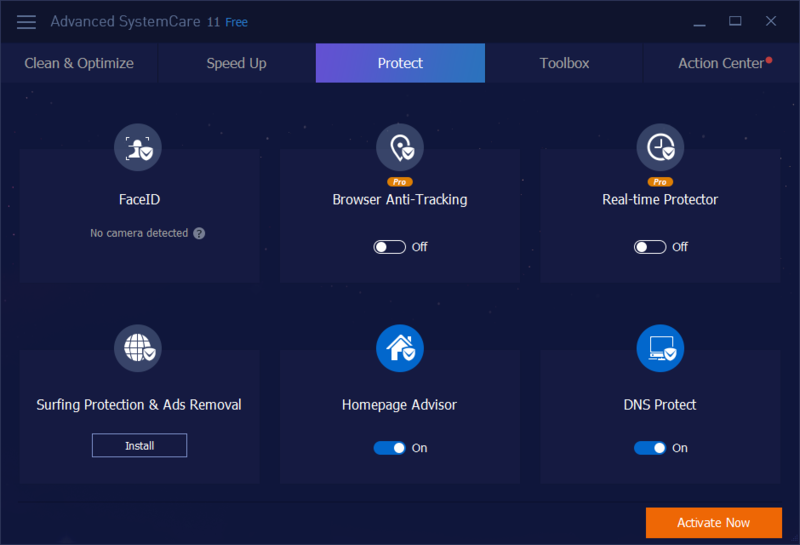 Advanced SystemCare is a lightweight download that installs quickly. Once the software is running, it runs in real time on the computer as a desktop application. There is no widget, but the PC Health Monitor resides in the upper right corner of the application, and shows a face with a smile that signals that your computer is in shape! 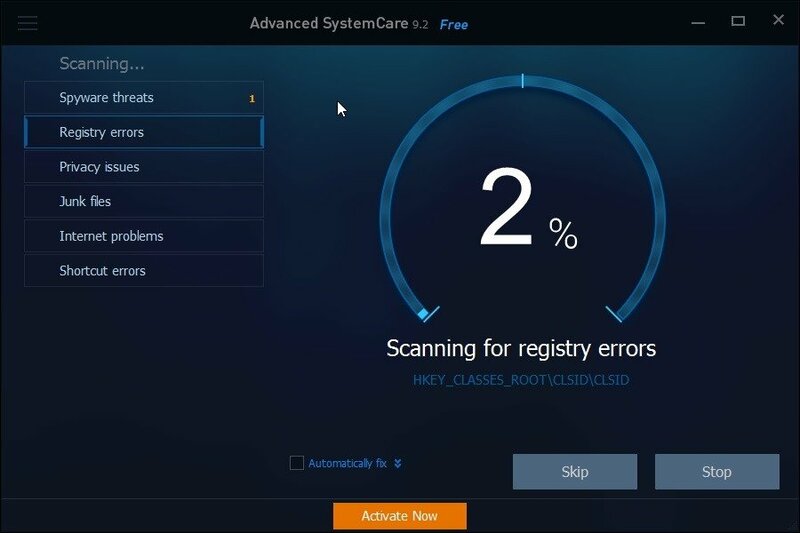 Once the suite is installed, it asks you to scan the system by clicking on the scan icon, then Advanced SystemCare allows you to discover any problems and start fixes, which in most cases will increase performance and make your computer look like when it was just bought. The built-in IObit uninstaller lets you delete individual programs that no longer interest us. The capabilities of Advanced SystemCare free to rejuvenate a PC can be understood by measuring start-up times, before and after running the optimization software to compare the speed of the computer. On my PC before the software did its job, my notebook started up in about 52 seconds. After running Advanced SystemCare, system performance has improved and Windows startup time has decreased to around 40 seconds, which is a substantial improvement. After running the tests, I used the computer extensively to make sense of how the application changed the machine’s responsiveness. 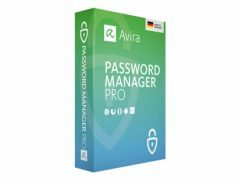 The utility has provided a significant performance improvement, the entire operating system has become more responsive even heavy open programs. On other Internet sites after several test cycles, Advanced SystemCare PRO has improved PC performance by 10/25% on average, making it one of the best utilities in the industry. With Advanced SystemCare Pro the results are even better, thanks to more advanced techniques and additional utilities, and considering the time saved and the fact that we work much better, it is worth even more than what it costs. One of the best aspects of Advanced SystemCare PRO is diagnostic security, which was consistent with its scans, even after several scan cycles. In each test cycle we scanned the test PC and we solved the problems the application found, then we reviewed it again, so ideally, it shouldn’t have any problems because it had just solved all the problems. This application was one of the few that found nothing new in subsequent scans, so we can trust its results.